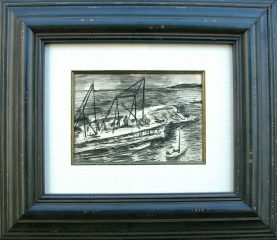 Provenance: Painted in the 1930s following Mr. Sheppard’s esteemed career as artist, illustrator and set designer for the Metropolitan Opera in NY and Paramount Studios in Los Angeles. 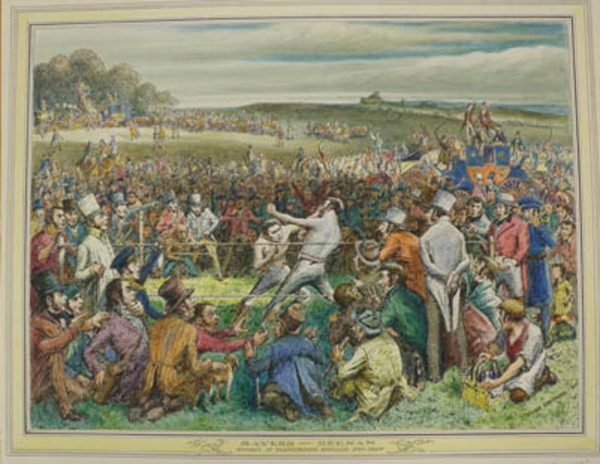 Both depict 19th-century bare-fisted boxing matches and the raucous crowds surrounding them. “Sayers and Heenan” showcases the April 17th, 1860 Championship Match between American John Carmel Heenan and Tom Sayers of England. The outdoor fight, which took place in Farmborough, lasted 37 rounds and over two hours before finally being called a draw. 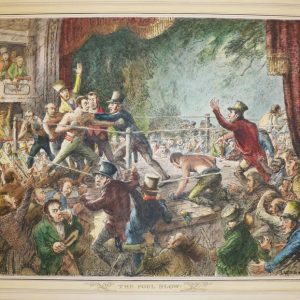 “The Foul Blow” features an indoor bout (inside an opera house), and highlights the chaos both in and out of the ring following a debilitating foul blow landed against one of the contestants. 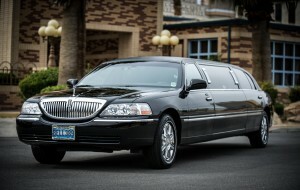 The paintings were originally owned by Las Vegas casino mogul and Golden Nugget founder, Guy McAfee, and were featured within the El Rancho Hotel and Casino before a fire destroyed the property in 1960.